Inset: The new Merci Bus, a tourist bus, parked outside the new City Hall. 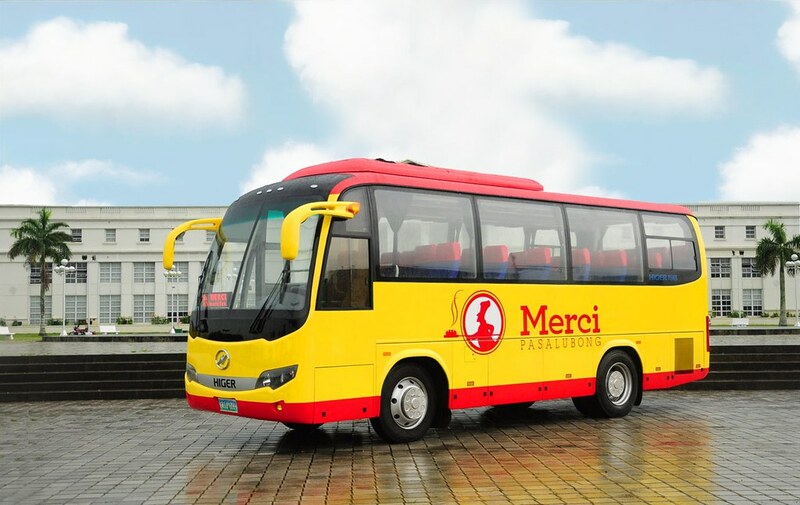 Merci Pasalubong, the largest pasalubong retail chain in Negros Island and one of the largest in the Philippines, gives back to the Island’s tourism industry as they will launch their latest contribution – Merci (tourist) Bus. 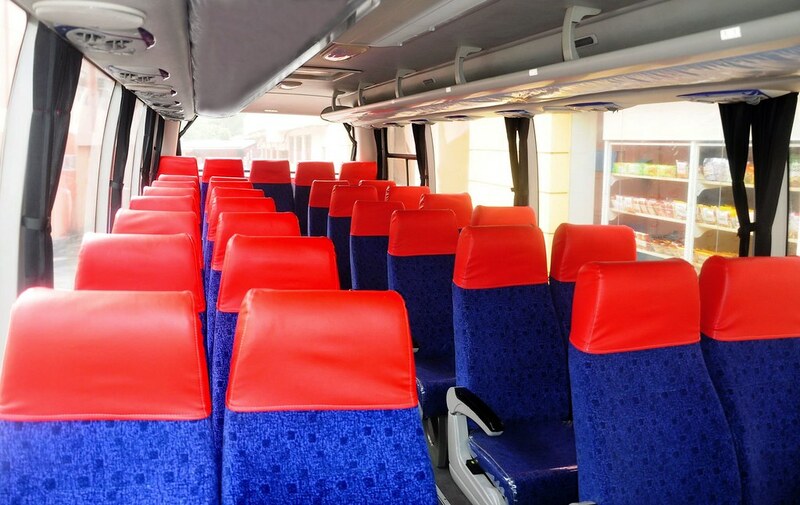 Tour groups wishing to travel around Negros can now enjoy the comforts offered by this spacious 31-seater bus with reclining seats and an inbuilt entertainment system for long travels. The bus medicine kits, fire extinguishers and a variety of communications systems in case of possible emergencies. Inset: The interior shot with the reclining seats of the 31-seater Merci Bus. As Merci Pasalubong is known for its yummy pasalubong delicacies, they will also be offering for sale Merci food items onboard for a smooth trip without having to go on a stopover to buy food. For a special package, the food items will be served onboard the bus while those interested can get a bonus package of touring the Merci Commissary Compound to see first hand how the quality Merci products are made. Tour participants will be given complimentary bottled water and fans, fit for summer tours in the Negros Island. 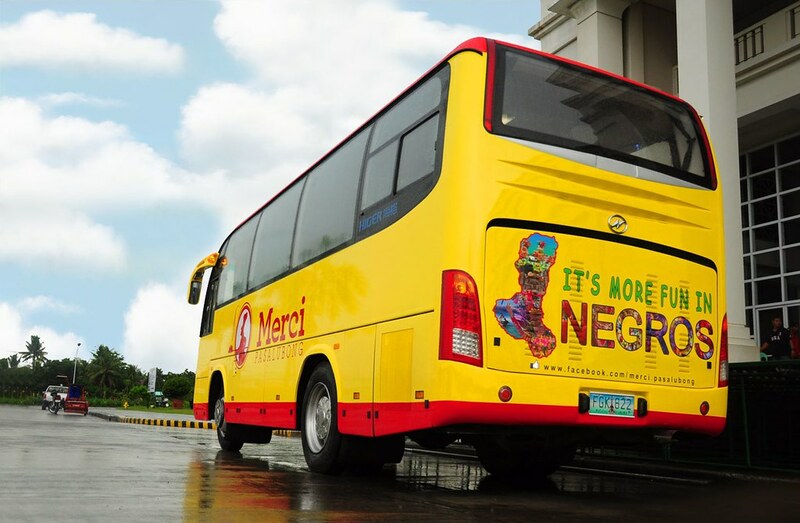 Inset: The Merci Bus now ready to service guests visiting Negros Island. The Merci Bus will be ready to service our valuable guests and tourists around the wonderful attractions of Negros Island as it will be launched at the steps of the Provincial Capitol of Occidental Negros on October 3, 2012, Wednesday, 3pm in Bacolod City graced by Governor Alfredo Marañon, Jr. For more information on the Merci Shuttle Bus, please call Landline (034) 702-3189 or mobile numbers Globe 0917-3048267, Smart 0928-5041751 or Sun 0922-2813181 or email Ria Akamatsu at ria.akamatsu@merci.com.ph. Life’s Boring You Out? Get Out More! My recent wanderlust has made me look for previous travel photos and I saw some. I am just too happy that so far, I have reached at least a single point in the country but I still have a lot more places to cover, a lot more to write in this blog the next time. I wanted to make a bit of a video about all of those places and thankfully, there is BPI to the rescue with their Get Our More campaign. I have seen that they have partnered with the Department of Tourism and ZestAir which I still am not in a good vibe with for they have stopped their services in my hometown but I am glad that they have expanded their Kalibo hub, good for my next Boracay trip soon. 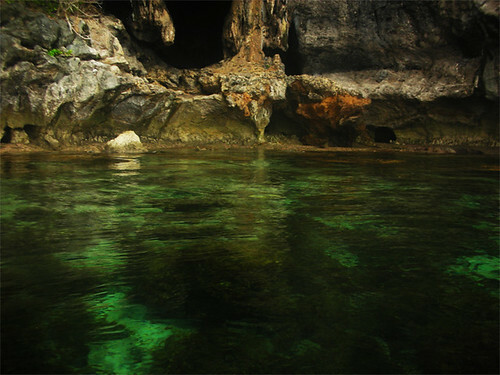 Inset: Waters off the caves of Apulit Island. 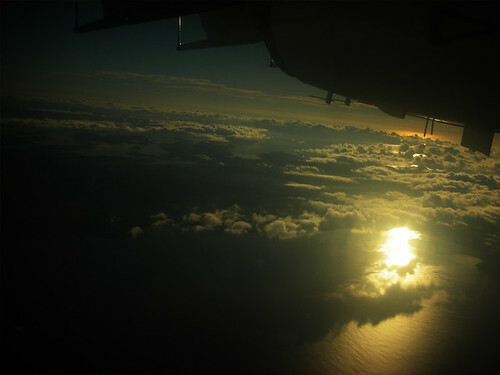 Fly early morning to El Nido, Palawan. 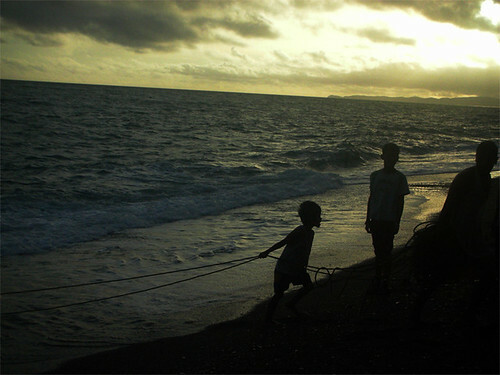 Join Akeanon fisherfolks in pull-fishing before sunrise. Discover or Rediscover the glorious Negrense heritage. 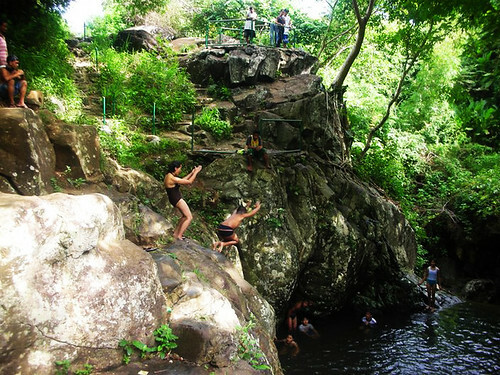 Dare jump from the top of Mambukal’s Sixth Falls. 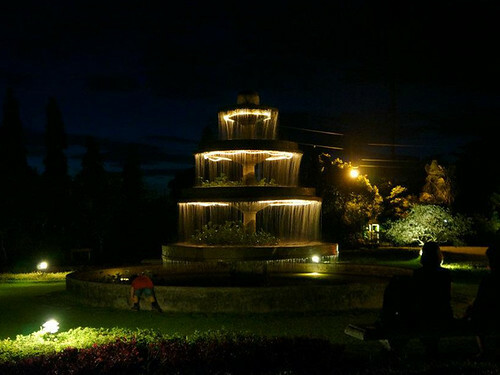 Find love by the lighted fountains of The Ruins. There are more, too many to mention, mean for the strong feet to venture and the sharp eyes to see. Even bigger surprises await for those who venture out from their comfort zones. You can never say you have known the Philippines if you have not gone to travel from the mountains to the seas. Each region, island and/or province has their unique culture or peculiarities that make up a vital strand of what it means to be a Filipino. It is all but sad to be a stranger to one’s own homeland and as the Department of Tourism says It’s More Fun In The Philippines, you must be able to give answers to any tourist why the Philippines can claim it’s #1 for Fun. Inset: Official wallpaper of BPI 24/7’s Get Out More. I appreciate how BPI nowadays is making it easier for travelers to Get Out More to beautiful tourist spots around the country having less banking problems like paying bills on time even when you are away with just a click. Paying your plane ticket and travel stuff is at a breeze too which will definitely make me add more photos already in my files. 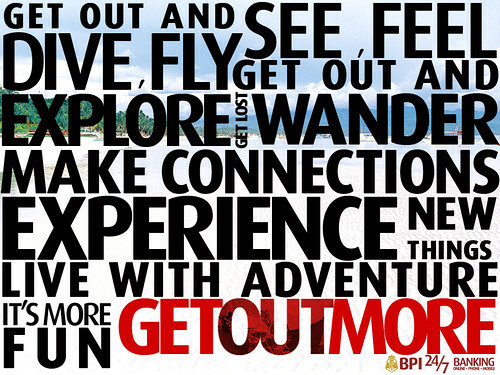 Want to know more or just simply be part of the BPI tourism campaign? Simply visit http://www.getoutmore.ph to upload your photos to create your 30-second ad, just make sure your photos do not exceed 2mb, upload, check it and you will have your videos in 15 minutes. Enjoying uploading and do Get Out More! Wanderlust Hits Again? Get Out More! Finally, after a long time of being gone from writing in this blog, I am back once more. I have started work at an advertising firm for a month now and I have been busy. I miss a lot of things I used to do like food features once every other day and traveling to other places in junkets or plainly from my own pocket, or should I say from the parents generous “donation.” Seeing this video shared by my friend, I cannot help but remember all the places I have been. I am currently saving up for my next blogging trip soon. 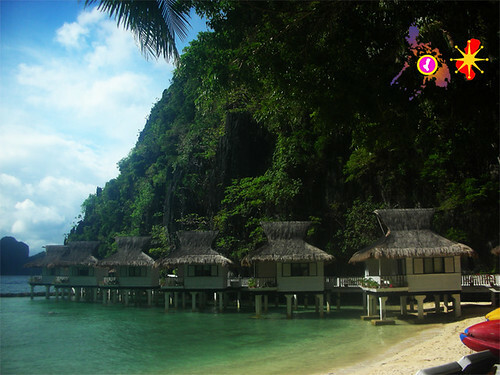 Inset: Water Cottages at El Nido Resorts’ Miniloc Island. Inset: Hills meet the Waves at Miniloc Island of El Nido Resorts. While still saving for that ultimate trip to General Santos City, tuna heaven of the Philippines, I just have to contend with looking at the photos of my past vacation trips. I particularly miss El Nido, Palawan where my eyes were opened up all the more with the rich diversity that dots our shores. 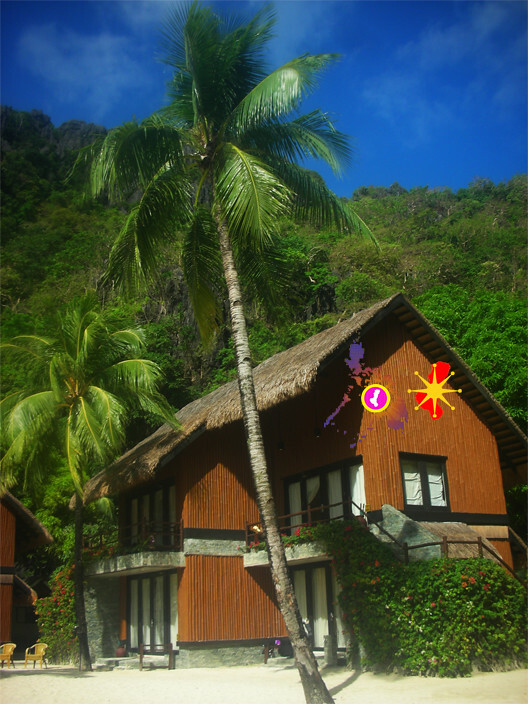 One of my favorite island destinations among those managed by El Nido Resorts is Miniloc Island, the cheapest one too! Colorful schools of fish swim close to the jetty port landing, a treat to most tourists who set foot in the island. Inset: Wide beachfront of Miniloc Island, El Nido Resorts. I used to be the one who badly wants to go overseas and explore tourist attractions in other countries but as I see Palawan and it’s all-diverse attractions, it tells me that I have not seen enough yet. Each travel is a learning experience that one must take in one at a time and never forget. 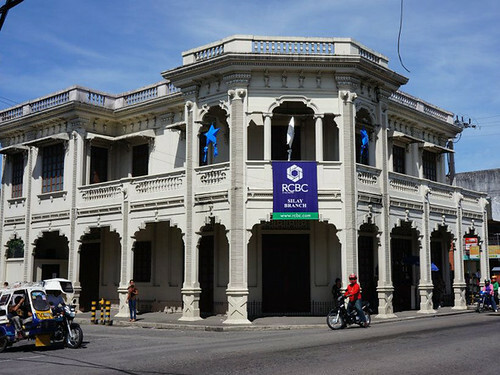 It does not matter how expensive or how little your expenses are, the more important thing is your learn more about our country where you get a chance to be exposed to some unique regional cultures. I say, we should Get Out More and travel.